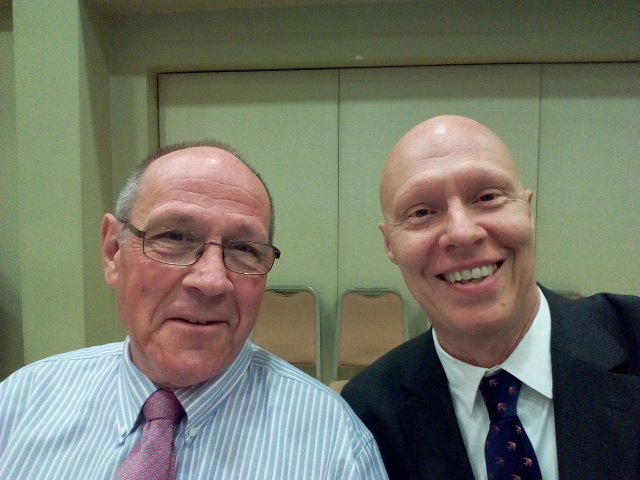 On the page behind you will find a list of CEPT recommendations regarding Amateur Radio. EURAO will have again a booth (A1-551) at Friedrichshafen's exhibition, to be held 24-26 June. This year the booth will be bigger in order to make it fit our member associations and that there is a more intense interaction between them. Our own agenda includes: technical meeting on Friday, General Assembly on Saturday; all day support to members, friends and visitors; tasting experiences, coordination of activities, discussion of new projects, etc. 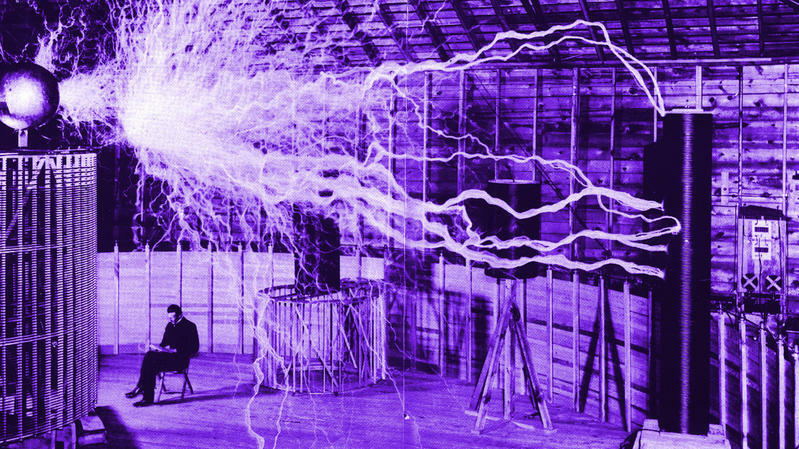 Nikola Tesla (1856-1943) invented most of the 20th century technology, including alternating current, radio, radar, television, electric motor and electric car. Union des Radioclubs et radioamateurs, F8URC, will be on air all weekends of July and August 2016 with this special callsign devoted to him: TM160NT. QSL via F6KRK. The aim of the EURAO Award is to certify its holder has contacted with a certain number of different countries, some of them European ones. At first, valid contacts were those related to cards managed through the EuroBureauQSL (EBQ). Later, also other cards were accepted once presented to our check points. Now, yourself can introduce in the EBQ website the QSOs with new countries, as long as they are confirmed by both sides in eQSL and both have AG (Authenticity Guaranteed). 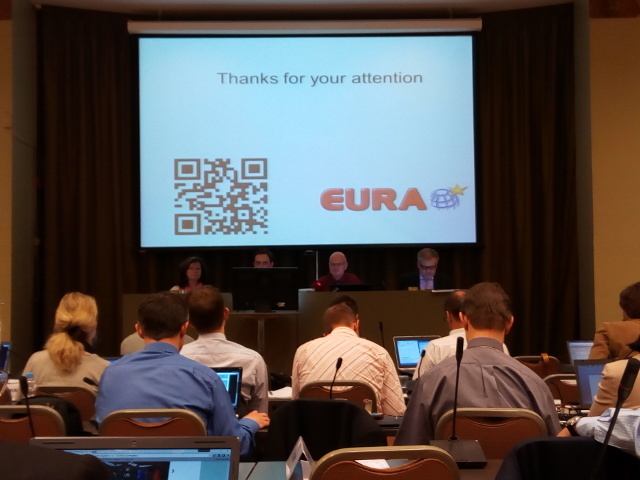 IARU R1 and EURAO, HB9MQM and EA3CIW, working together at CEPT meeting in Helsinki, Finland.